Desktop vaporizers are distinct from hand-held vaporizers in that they need to be plugged in. Desktop vapes are spectacular and perform at a much higher level than handheld vaporizers do. Due to their larger size they are easier to clean and have more robust heating systems oftentimes. 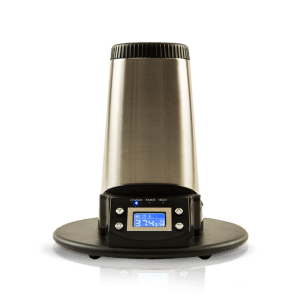 Whether you’re looking for a table top vaporizer with a hookah style hose or a forced air inflatable bag system. 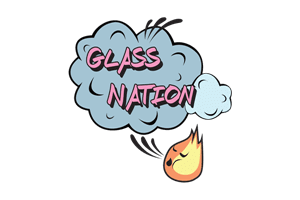 GlassNation has the desktop vape unit for you! We have selected the following products based on experience with most every make and model. Our vaporizers are the best around, when considering quality, materials, performance, and price. We only carry the very best brands with the very best vaping performance available.